Can laptop memory be used in desktop and the other way around? That is a common question. The answer is no, for the most part. The first difference between the two is the size of the memory modules. Most desktop memory modules measure between 4.5 and 5.0 inches. The laptop modules are usually 2.5 inches. But, that is the most obvious visual clue of the differences. Other differences in the memory architecture make them incompatible for swapping. You need to look at other clues when answering the question “Can laptop memory be used in desktop and the other way around?” Another visual clue of the difference lives in the number of pins along the bottom edge of the memory module. Desktops use DIMM. DIMM stands for dual inline memory modules. Laptops use a modified form of DIMM called SO-DIMM, or small outline dual inline memory modules. They support the most common memory types like SDRAM and all forms of DDR. Typical DIMM modules use 100 – 240 pins along the bottom where the memory module plugs into the motherboard. For SO-DIMM, the number of pins range from 72 to 200. Are there any circumstances when answering the question “Can laptop memory be used in desktop and the other way around” when the answer would be use? With very old desktops and laptops, you may find some memory modules that swap back and forth. But, with any laptops manufactured in the last decade, that is not the case. The main reason is space. The modern SO-DIMM architecture takes up much less room that the typical DIMM modules used in desktops. You do not sacrifice the speed and transfer rates with the SO-DIMM though. You just get a miniature version of the DIMM modules running in desktops. 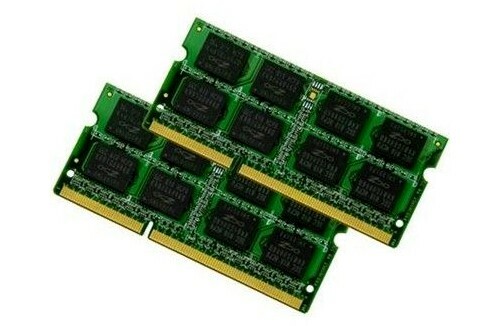 When shopping for memory for your laptop, specifically look for SO-DIMM modules instead of DIMM. Make sure you get a memory module compatible with your motherboard. Many motherboards can handle only one form of memory such as DDR2. 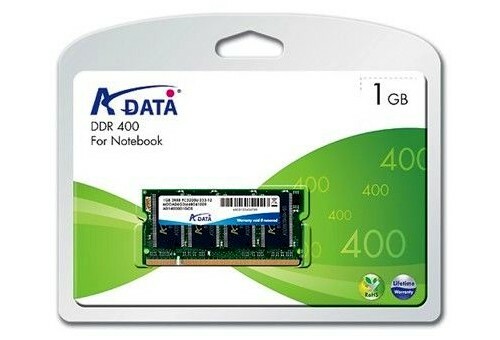 So if you need a memory module for a DDR2 compatible motherboard in your laptop, you need to purchase SO-DIMM DDR2 modules for your laptop. 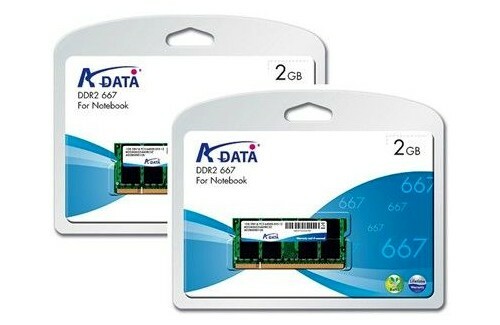 For your desktop, the choice would be DIMM DDR2 modules. You can get different transfer rates in both models. The short answer to answer the question “Can laptop memory be used in desktop and the other way around” is no. They are two completely different architectures and not swappable. A technology that gives users the ability to identify that technology, it look great to me.